New acclaimed show, channelling – and paying homage to - the iconic vocals of Eva Cassidy. Eva Cassidy: an icon of acoustic music. Wistful and emotional vocals, beautiful guitar accompaniment, Eva Cassidy had the power to move audiences through her interpretation of well-known songs. 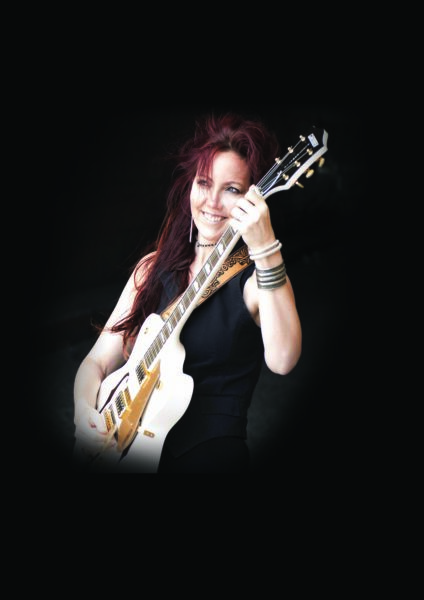 Using video, story and song, Elsa Jean McTaggart channels Eva Cassidy’s musical voice through her own. Elsa has devised this very special show to pay homage to this true interpreter of song. Audiences the world over tell Elsa how much she reminds them of Eva Cassidy as she, too, exudes beauty inside and out as well as possessing the most hypnotic of voices. A hit with a wide audience at Edinburgh Fringe 2017 where the show was previewed selling out many times, Eva Cassidy: The Story will be a deeply personal, poignant tribute by Elsa to an inspirational voice and an incredibly talented musician who was discovered by the world tragically late.